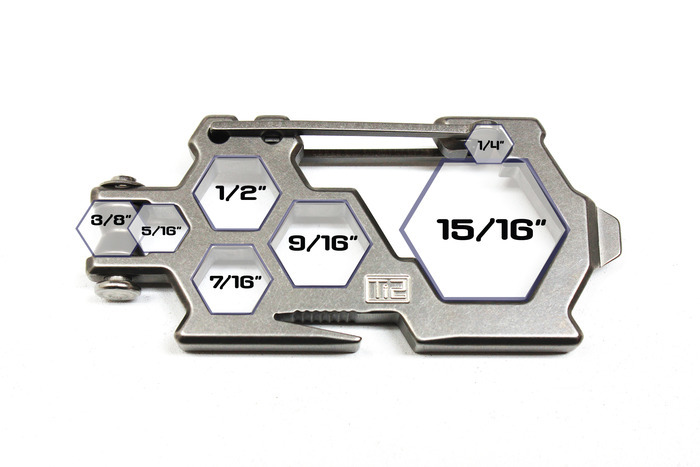 The Ti2 Para-Biner is a multi-tool combined with a carabiner, making it a multi-multi-tool that everyone should carry. 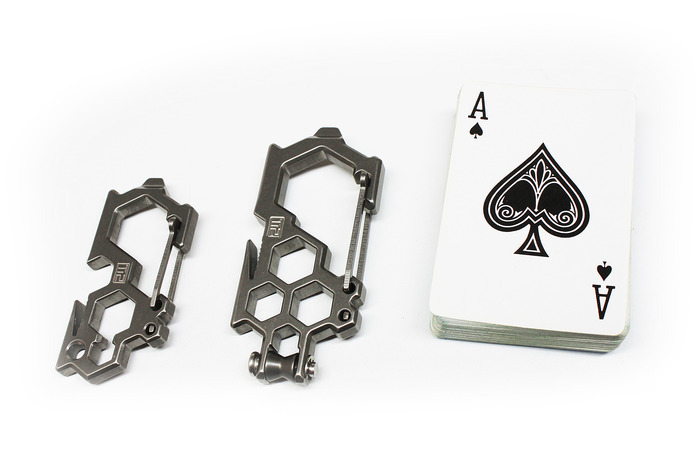 Forged of Grade 5 Titanium billet gate, its unique design is water jetted from sheet stock making the Ti2 nearly indestructible. Once the machining process is finished, the Ti2 is tumbled in a proprietary stonewash that gives the Para-Biner a uniform matte grey finish. 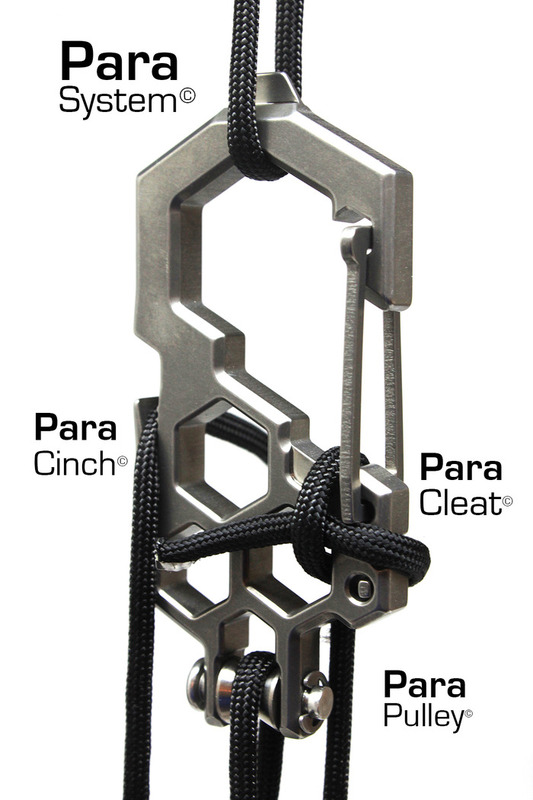 The Para-Biner not only offers a suite of tools —including 5 or 7 wrenches, screwdriver, pry bar, box cutter and bottle opener — but its clever design can also be used as a pulley system. 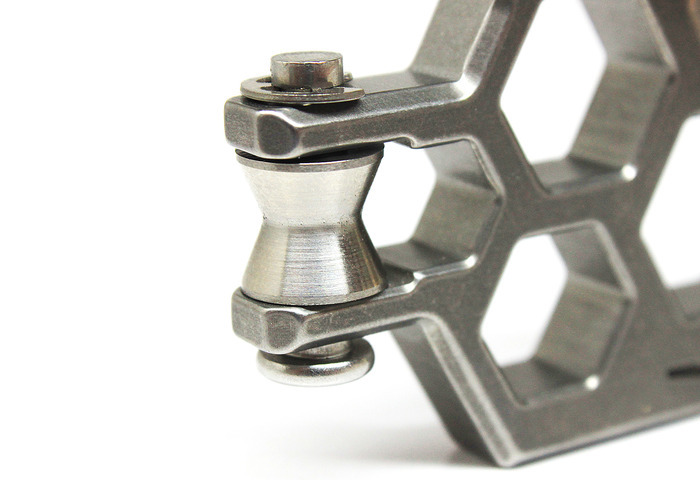 The Ti2 also offers an ambidextrous ergonomic thumb catch so you can use the tool whether you’re a righty or goofy footed. 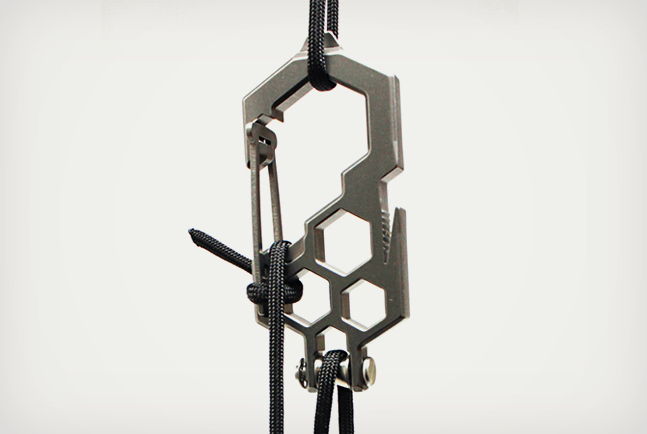 With such a great idea it’s no wonder its Kickstarter campaign is well over its goal. 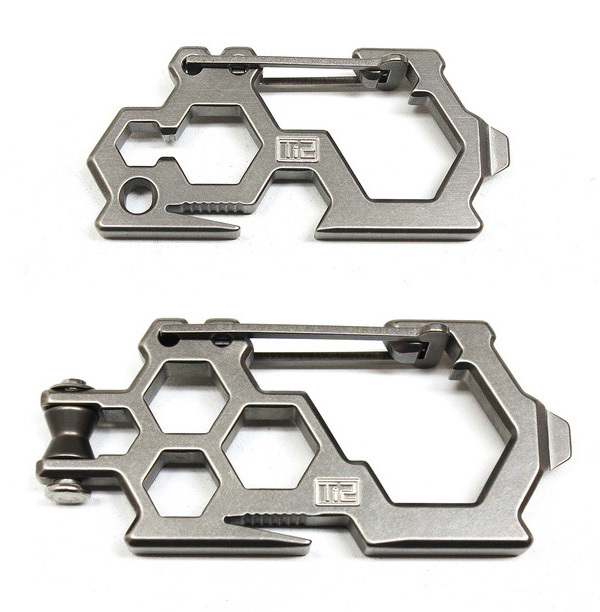 Donate or get more info on the Ti2 Para-Biner HERE.